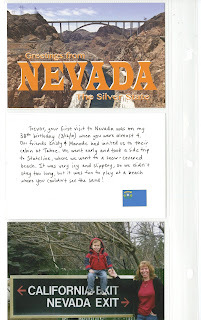 Cindy deRosier: My Creative Life: Update on Little Passports 50 States Album ... and a Giveaway! So fun! Can't wait to see your future travel pages!!!!!!! And that coin collection seems interesting!!! Brookie loved her subscription when she had it!!! This is so cool. I have been thinking about this for my youngest, but he is one of six and I just can't decide if the cost/benefit ratio is worth it yet. I'm so glad that Trevor has enjoyed this. I love the album you two have put together. If I won, I would give it to my nephew who's in 1st grade. He's already been to at least 7 states! How fun. I would give it to my eldest A. We love traveling as a family so it makes me very happy to read about your family traveling. 👍We're going to the Midwest again this summer & it's a trip I honestly look forward to every 2 years (reunion). If I won, I would give it to my daughter Danielle. Love the album that you are putting together. 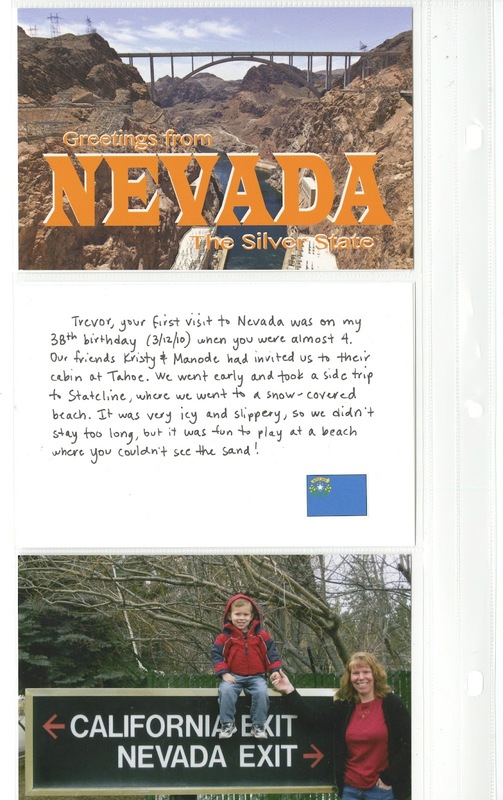 What an extra special way to document Trevor's travels and what great family adventures you will have. If I won I would give it to my grandson. I don't have anyone I could give it to, so I'm not trying to win the giveaway. Just wanted to chime in that I think it's great that he enjoyed the project! Learning and having fun while doing it is the best! Cindy, this is cool! I should start reading your blog. 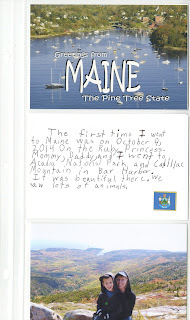 If I won I would give it to my oldest to encourage a thrill for travel. Personally, I collect magnets of the states I've visited and am up to 32. I'll add one more this summer. What a wonderful gift idea! I have two grandson's around Trevor's age. They love maps and coins from other states and countries. This sounds like something they would love! I would definitely give it to them if I won. What a great activity! Maddie and David would love this, especially since we have family all over the United States that they don't get to travel to very often. Any of my 4 would love this! They're my little travelers and always asking where are we going next! This looks fun! If we win, my 6 and 4 year old daughters would love it. They enjoy looking at maps! I think his album is awesome and it's super cool that you plan to bring him to all 50 states! 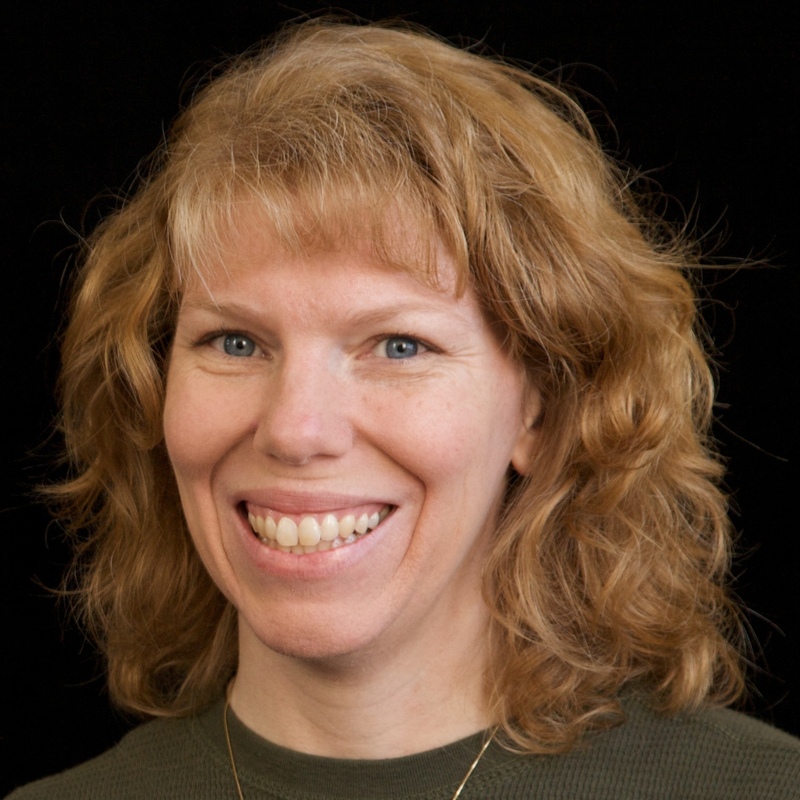 If we won, I'd share the kit between my three kids and we would use it as a supplement to our homeschool studies. We would be having fun with this next year in my homeschool. My 8 year old would probably enjoy it the most. I have seen these before and wondered about them. I would give it to my son. I think it is always cool to learn about the places around us.